This entry was posted in Neuerscheinungen and tagged E.T.A. 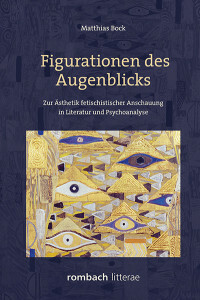 Hoffmann, Elfriede Jelinek, Matthias Bock, Psychoanalyse, Robert Musil, Sigmund Freud. Jacques Lacan by Christine Weis. Bookmark the permalink.